The new generation Maruti Suzuki Dzire is built and exported to a number of markets from India and will now make its way to Philippines. The third generation Maruti Suzuki Dzire has been one superstar in terms of sales, and the Indian auto giant is all set to export the model to Philippines as well. 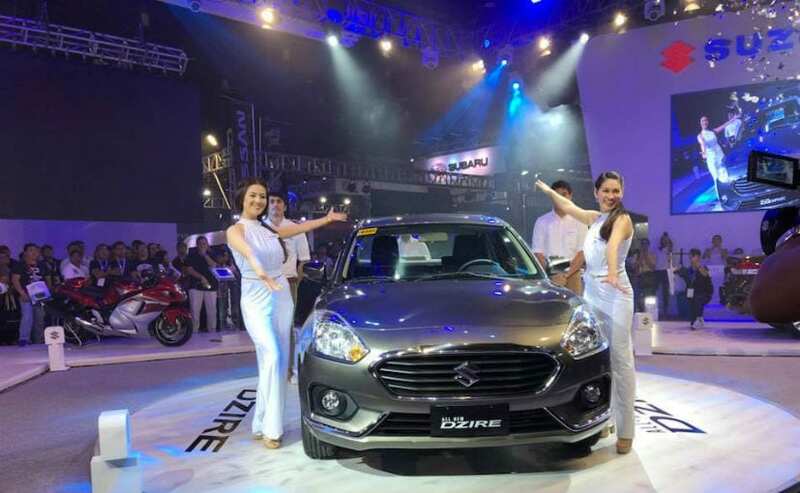 The new generation Dzire recently made its debut in the South East Asian market at the Manila International Auto Show 2018, and will go on sale in the country later this year. Suzuki already retails the second generation Swift Dzire in Philippines, and much like India, the new model will replace its predecessor. Interestingly, the 2018 Suzuki Dzire showcased at the Manila Auto Show is the lower-spec variant missing a few features. The model misses out on projector headlamps and LED DRLs, diamond cut alloy wheels, as well as the SmartPlay infotainment system. That said, the model gets the chrome grille, standard double-spoke alloy wheels, LED tailligts and the chrome tailgate bar on the boot-lid. The model also comes with steering mounted audio controls and Bluetooth connectivity with the 2-DIN audio system. The Suzuki Dzire for Philippines remains identical to the Indian version, so the model is tucked under the 4-metre mark, while the wheelbase stands at 2450 mm. For the India-spec model, the 2018 Maruti Suzuki Dzire is powered by the 1.2-litre K-Series petrol with 82 bhp and 113 Nm of peak torque, while and the 1.3-litre DDiS diesel engine tuned for 74 bhp and 190 Nm of peak torque. Both engines are paired to a 5-speed manual and AMT gearbox options. The current Philippines-spec Suzuki Dzire though is offered only with the 1.2-litre K-Series petrol engine tuned for 86 bhp at 6200 rpm and 114 Nm of peak torque at 4000 rpm. The engine comes paired to a 5-speed manual and a 4-speed automatic transmission. 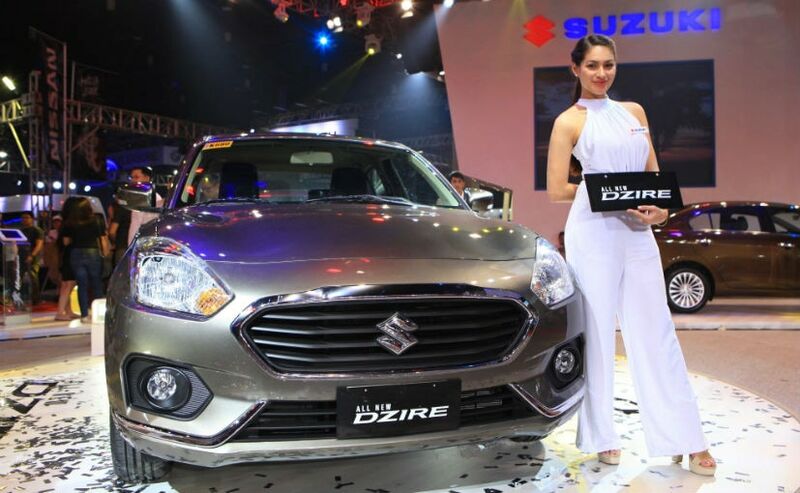 Expect the new generation Dzire to carry the same motor for Philippines.